Introducing SwapSeats: A marketplace exclusively for season ticket holders. Exchange, trade or barter with your season tickets in a completely cashless marketplace. As a designer or developer, how many of you have been asked at some point to take a “test” for a job or freelance gig? Discussion: Should Digital/Product Agencies Share Design Systems Between Client Projects? 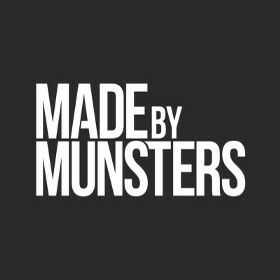 At Made By Munsters we work with companies of all sizes. Some are brand new start-ups. Others are well established, long-standing businesses. Yet, we treat all companies the same when hired to design and or develop their products.